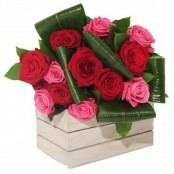 Send flowers in Maidstone by Arabesque. 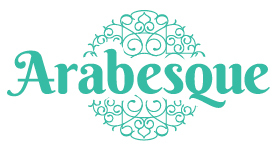 Same day delivery in Maidstone by Arabesque. Fresh flowers available daily. Call Please take a moment to browse our products, we are regularly updating our range and offer a wide selection of bouquets, handtieds, arrangements, funeral flowers and wedding flowers to Maidstone or order online. Want to make your gift extra special? Why not add balloons or chocolates? Be sure to add your special message when ordering.